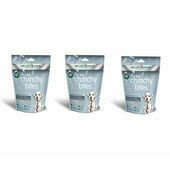 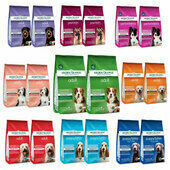 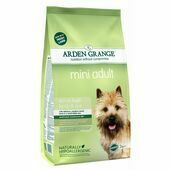 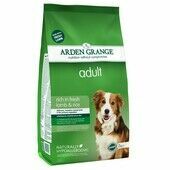 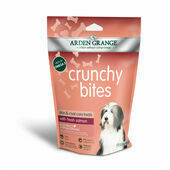 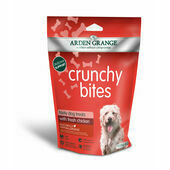 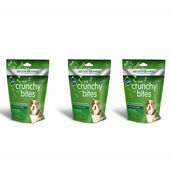 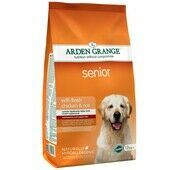 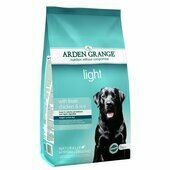 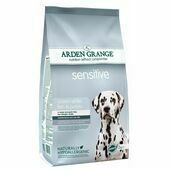 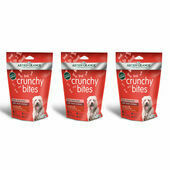 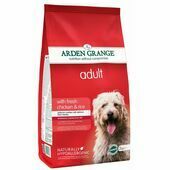 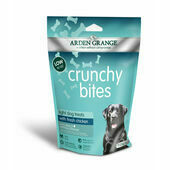 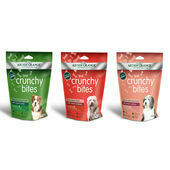 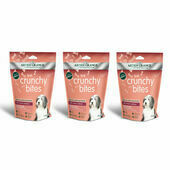 Here at The Pet Express we stock many products from Arden Grange. 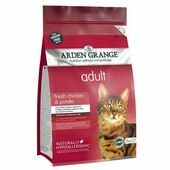 The family run business was established in 1996 and have been successfully producing high quality Arden Grange dog food and cat food ever since. 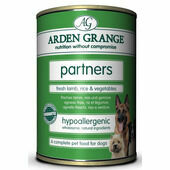 Arden Grange's philosophy is 'nutrition without compromise.' 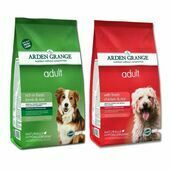 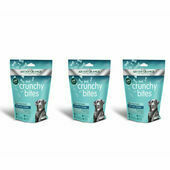 With a range of gluten free, hypoallergenic and grain free dog and cat food, the brand sells in over 30 countries worldwide, constantly refining their recipes to ensure that our pets receive the very best in delicious meals and treats. 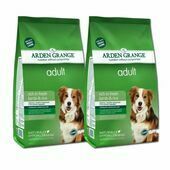 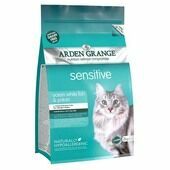 Arden Grange have a guarantee that none of their products have been tested on animals, with a transparent labelling system so that you can see exactly what you are feeding your pets. 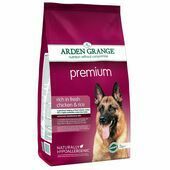 The healthy products are enriched with vitamins and antioxidants, helping to provide a balanced diet that your pet will love to eat.